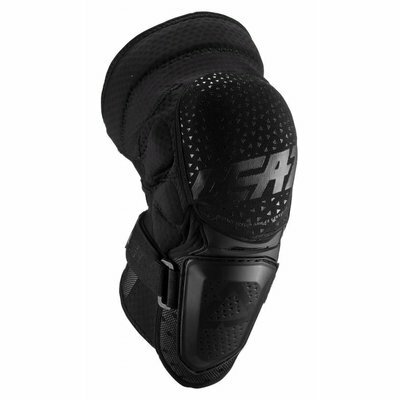 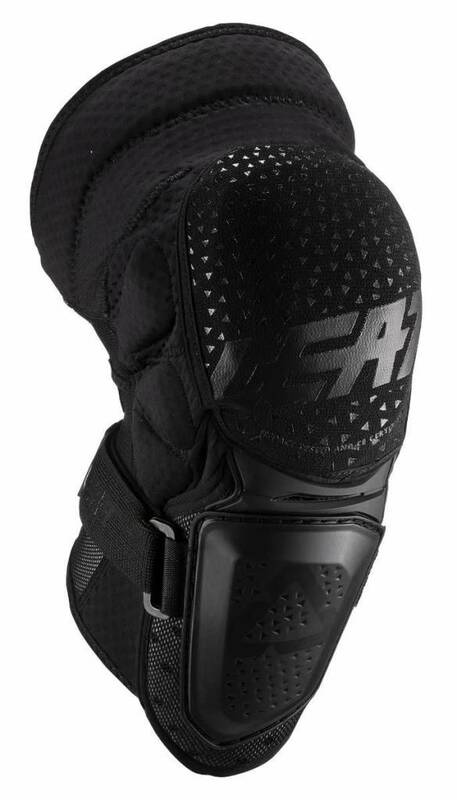 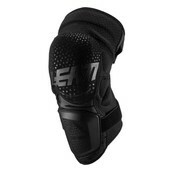 The combination of a hard-shell shin and soft 3DF impact foam knee, this knee guard offers great comfort paired with premium protection. 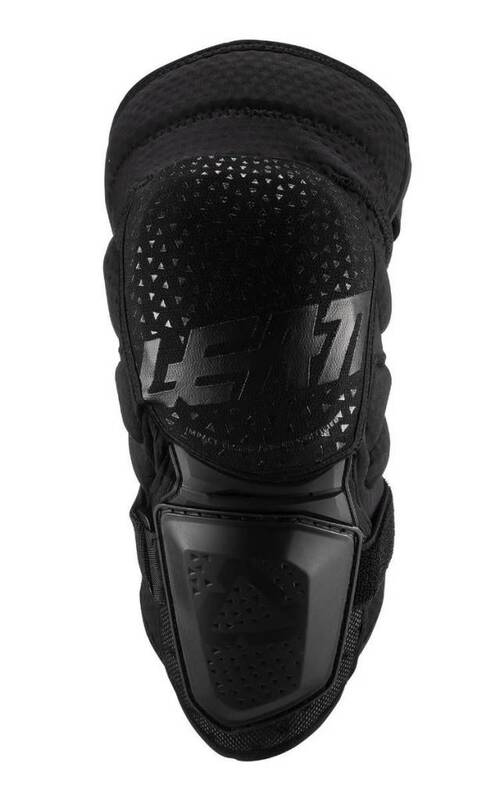 A great product for all soft knee pad users that wants a sliding, more protected shin but who are also looking for that soft knee pad feel. 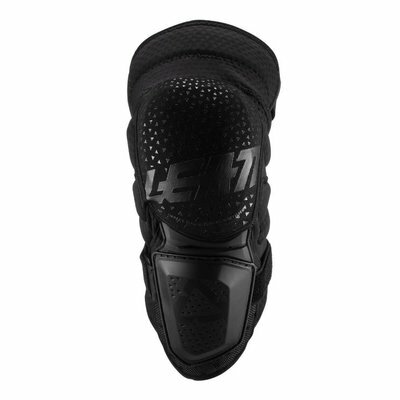 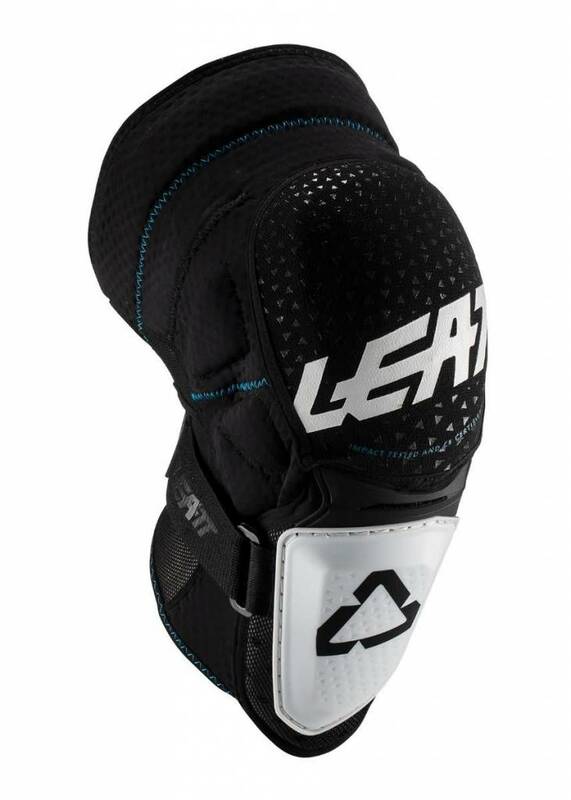 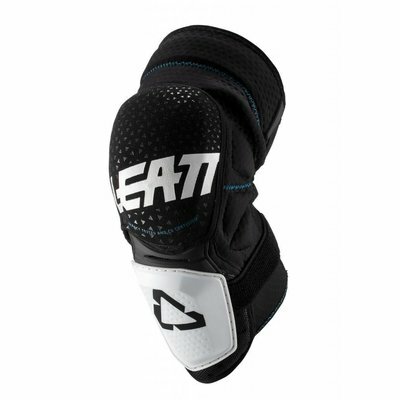 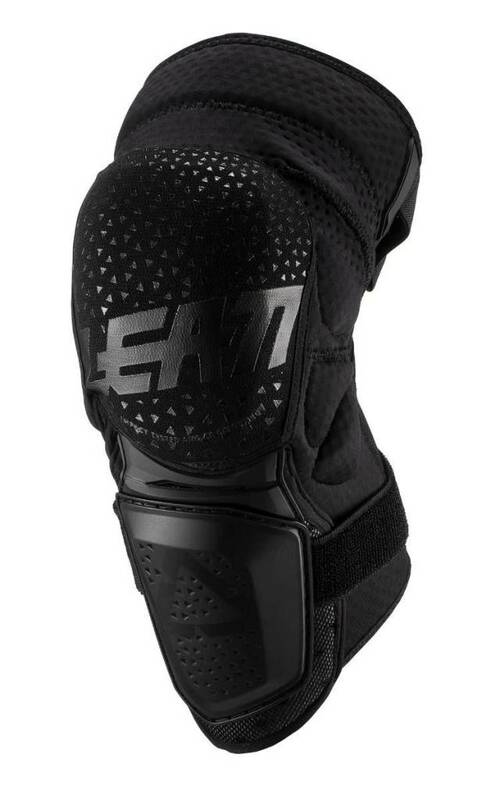 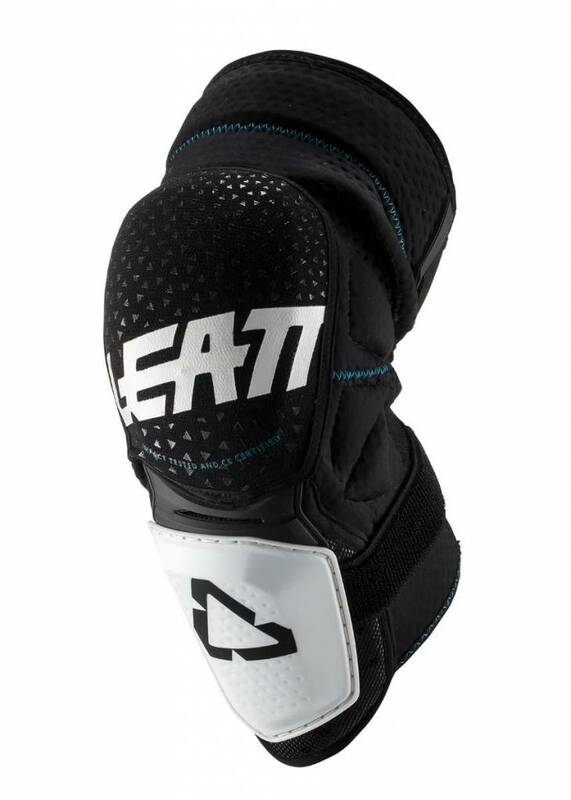 Now with a new, slimmer knee pad profile and ventilated, perforated sleeve, as well as a newly integrated silicone coated thigh strap for that solid fit with ergonomic left/right shapes. 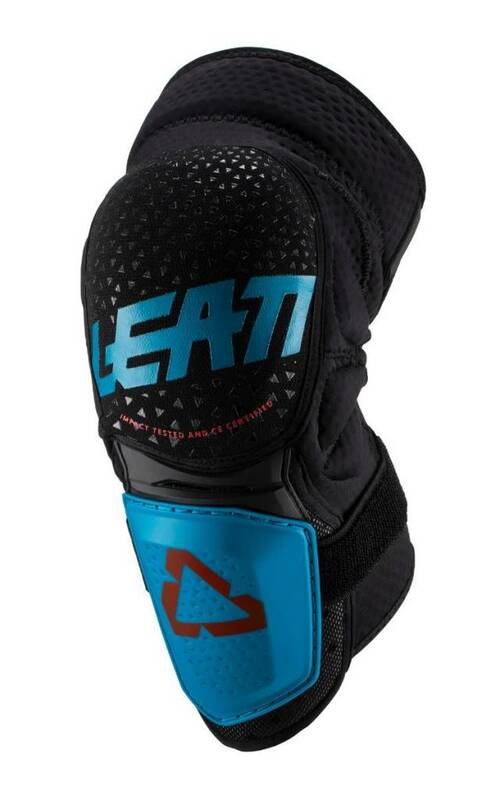 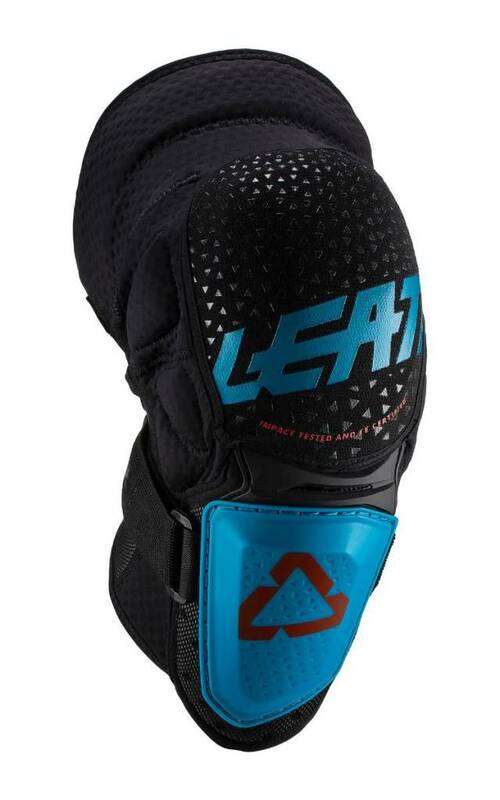 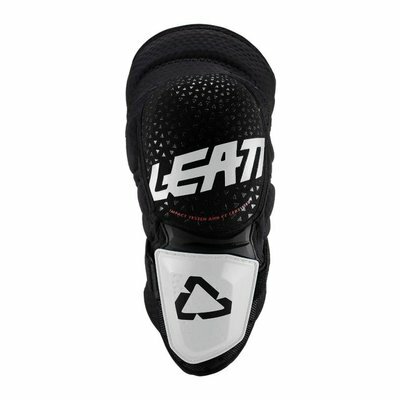 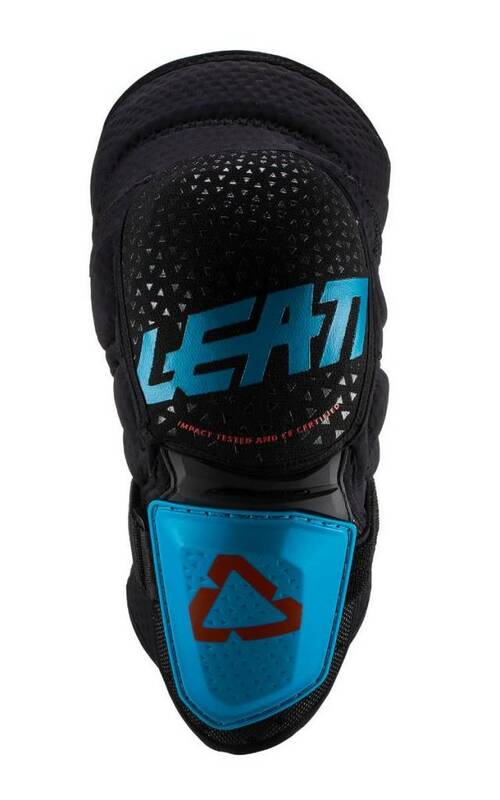 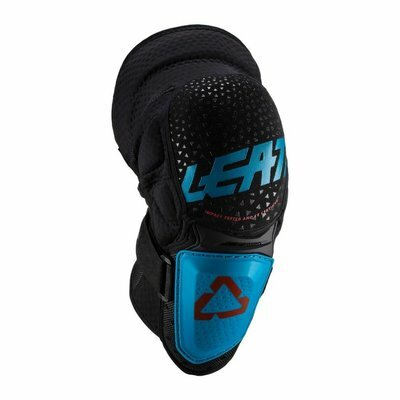 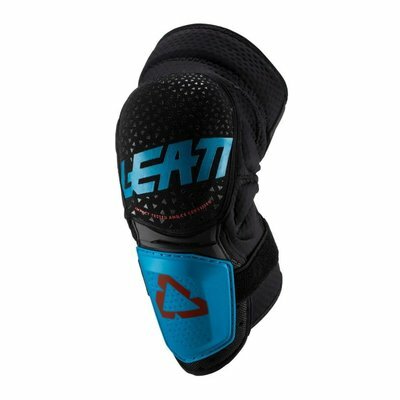 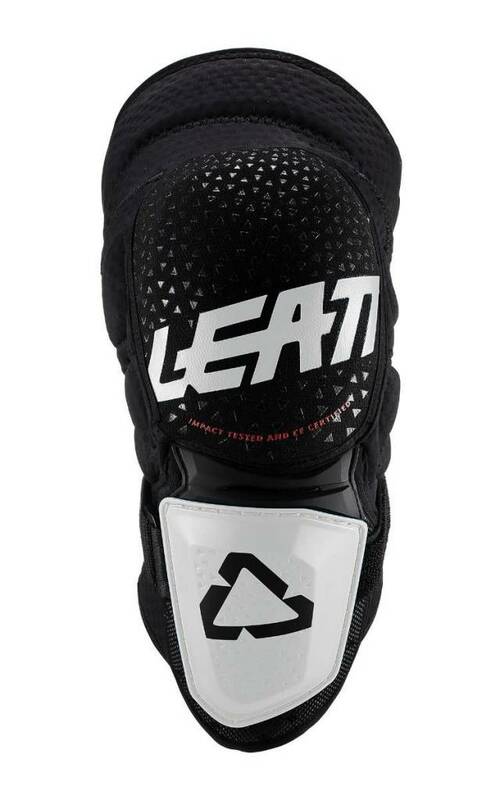 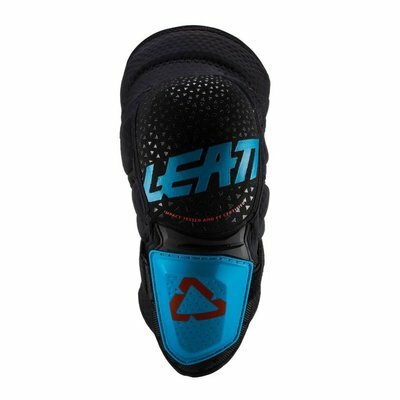 CE tested and certified protection that scores a total of 17 points in the Leatt protection rating system.